Internet users across the world can don their detective hats from Monday, 9 May, to browse through the Panama Papers. The trail, that was exposed last month, will now be available online with a massive searchable database. The dump (https://offshoreleaks.icij.org/) will also have added information on more than 2,00,000 offshore entities that are part of the investigation. The database contains about 2.5 million files. These were analysed by the International Consortium of Investigative Journalists (ICIJ) - a group of 112 reporters across 58 countries. "The database contains ownership information about companies created in 10 offshore jurisdictions including the British Virgin Islands, the Cook Islands and Singapore. It covers nearly 30 years until 2010," the site reads. The Panama Papers have already lead to a number of public resignations - Spanish industry minister and Iceland's Prime Minister, Sigmundur David Gunnlaugsson - and public outcry in many a country, including Britain and Pakistan, which have witnessed protests against David Cameron and Nawaz Sharif, respectively. The information from 11.5 million documents - from Panama-based law firm Mossack Fonsecawas - were published last month by Süddeutsche Zeitung. While the database opens up a world that has never been revealed on such a massive scale, the application will not be a "data dump" of the original documents - it will be a careful release of basic corporate information," says a blog post. "The ICIJ won't release personal data en masse; the database will not include records of bank accounts and financial transactions, emails and other correspondence, passports and telephone numbers. The selected and limited information is being published in the public interest." 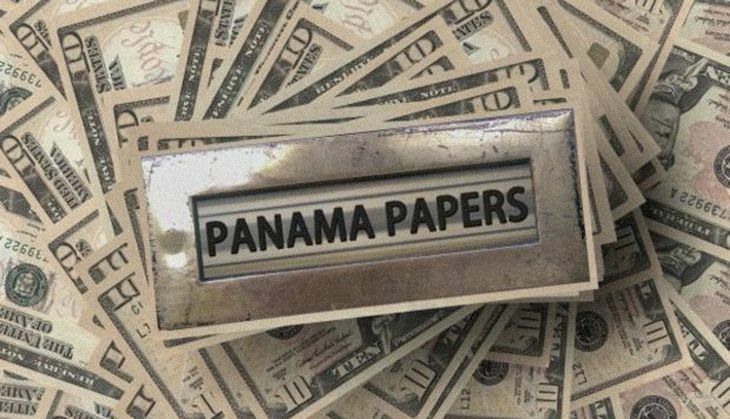 Newspapers around the world that have partnered with ICIJ will publish exclusive reports on offshore dealings by some of the world leaders and the role of banks in the whole process of hiding assets from public. Citizen journalists across the world are being welcomed by the ICIJ to go through the Panama Papers and report on their findings.